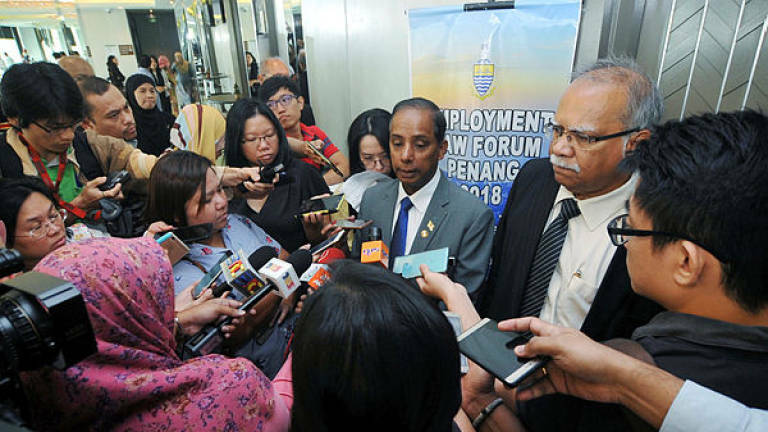 06 Dec 2018 / 17:12 H.
Human Resources Minister M. Kula Segaran said this was because there is currently no provision in the law to permiting employers to do so. 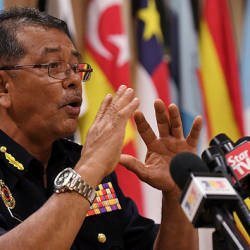 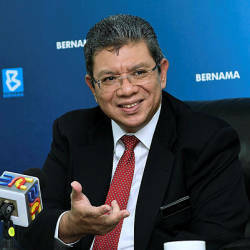 “There is no provision to authorise PTPTN ... so what can be done is to amend the PTPTN Act first by providing that outstanding payments be deducted from parties that are authorised to do so,“ he said. 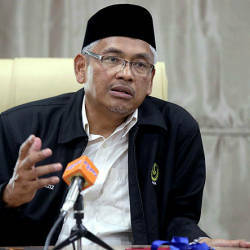 “If there is an act granting permission to the government or to PTPTN to make salary deductions at source, then nobody can question. 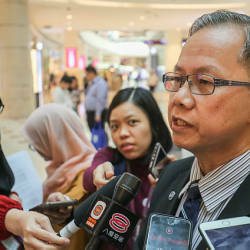 The employers must also be involved,“ he told reporters after attending the 7th Employment Law Forum, here today.